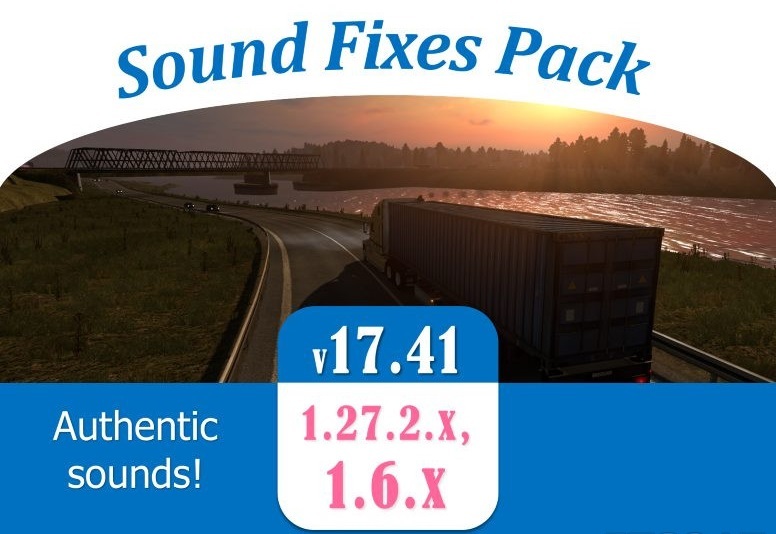 Please re-download pack from non-Steam download to get the updated winter sound addon. 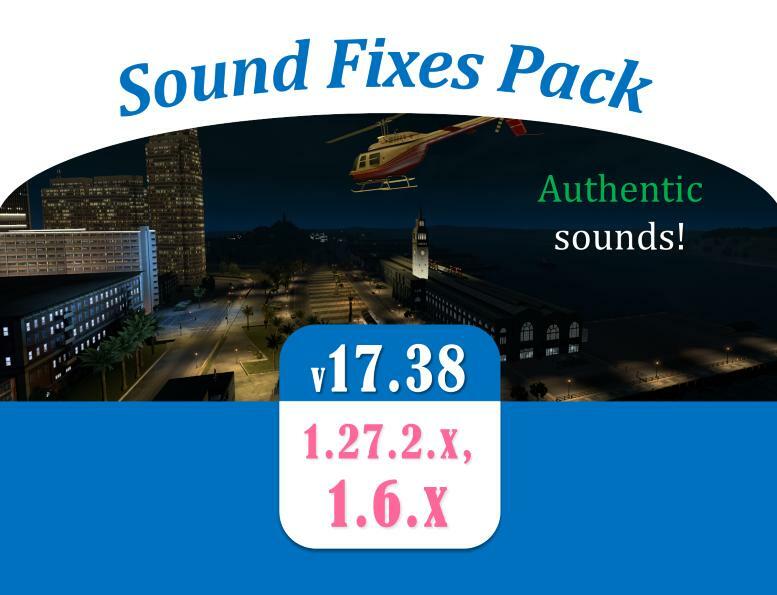 Steam Workshop edition which has done the bug fix automatically for you. 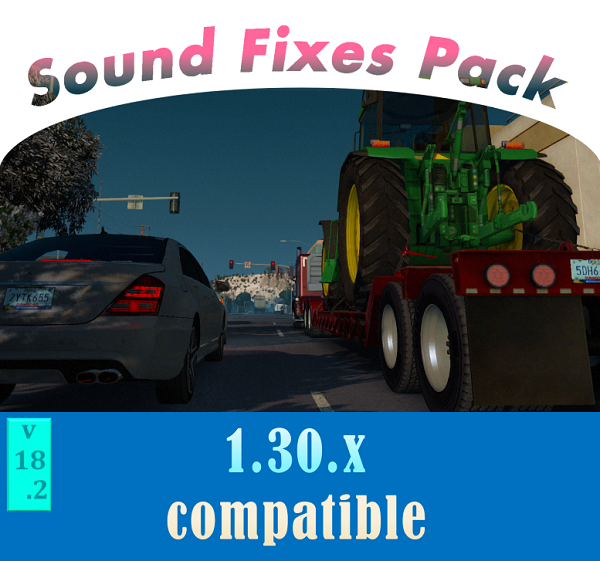 Traffic Pack (both ATS and ETS2 packs). are accelerating and what speed you are in, giving a feel for your sense of speed. 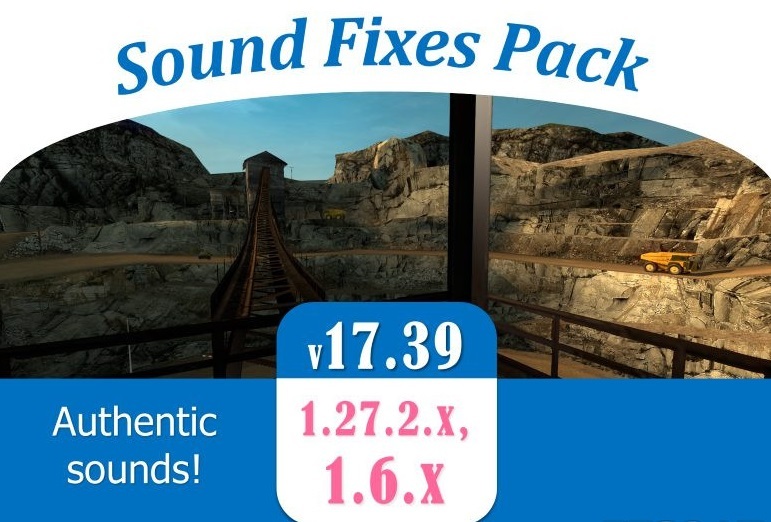 depends on Music volume in the in-game Audio settings). distinctive engine sounds, sounds of gear changes, etc.). 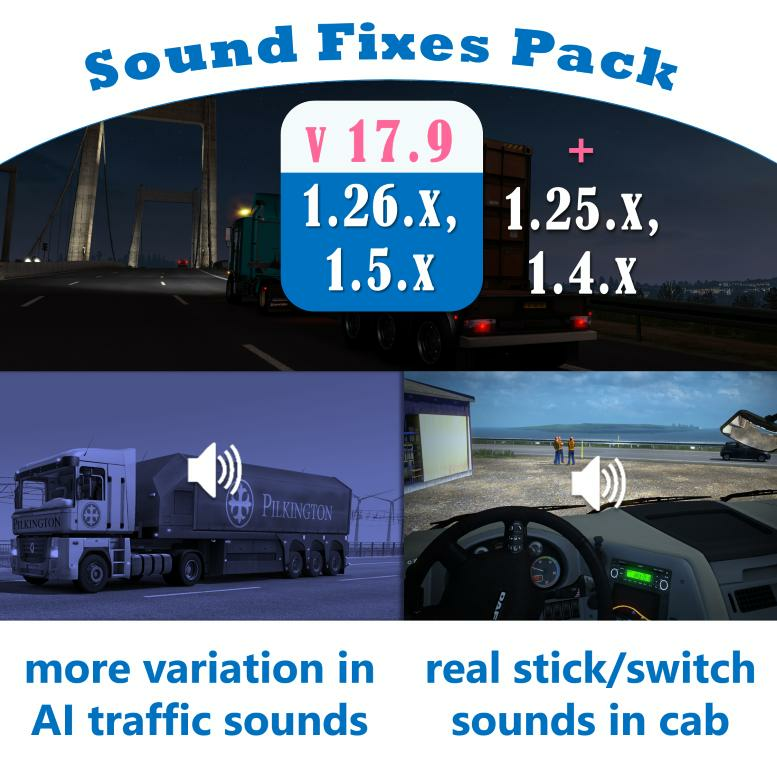 AI Traffic mods and in stock trucks from the original game. realistic thunder + rain sounds). Both can be enabled at the same time. Check the load order image included for more details. 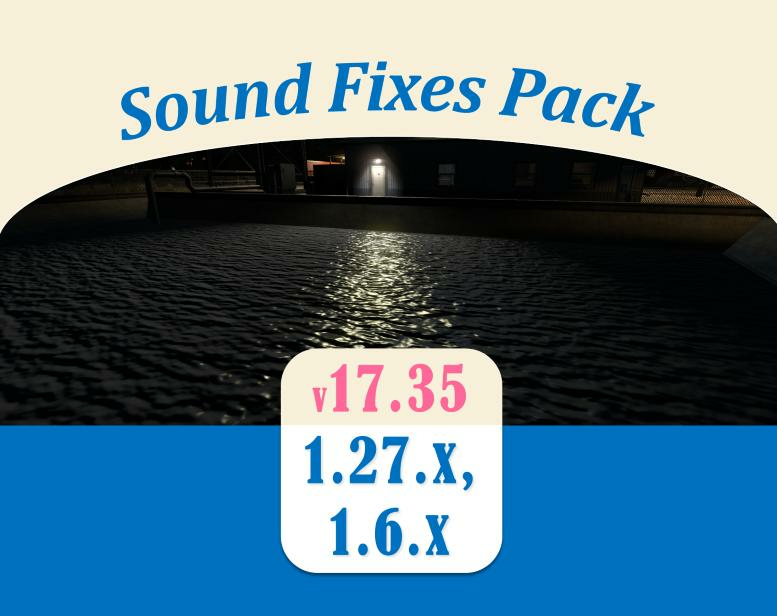 Sound Fixes Pack for a more accurate seasonal experience. 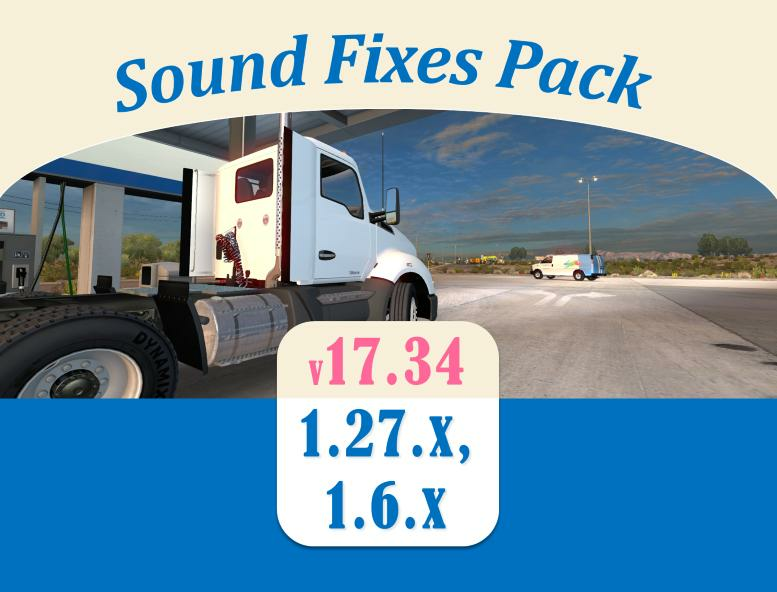 ranges plugin from Sound Fixes Pack by inserting this line into def/traffic_data.sii: @include "traffic_data_update.sui"